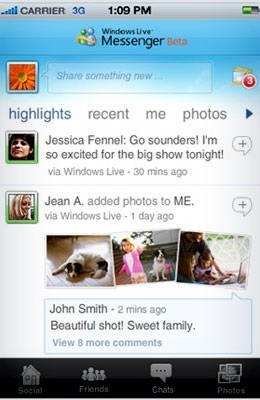 In recent post I’ve posted about the new Windows Live Messenger but today I will show you the new features of the new Windows Live Essential Wave 4. 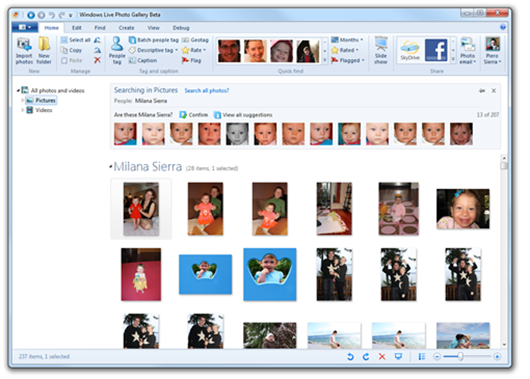 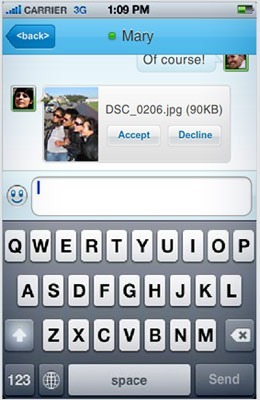 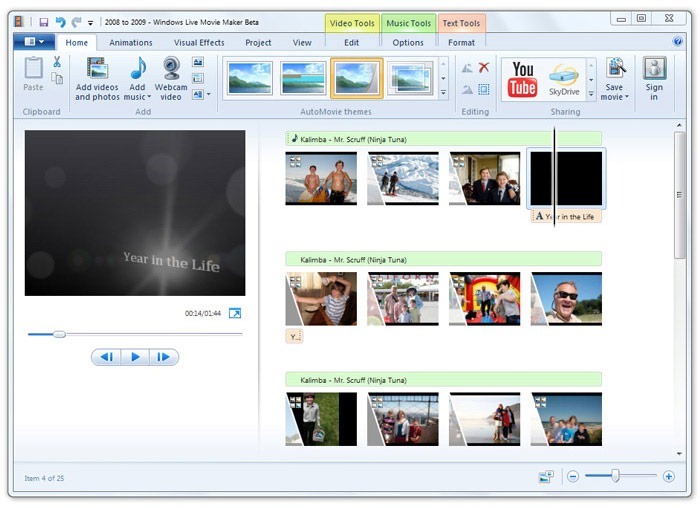 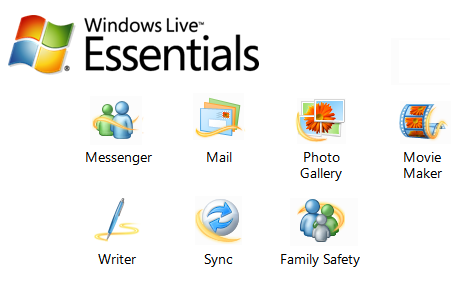 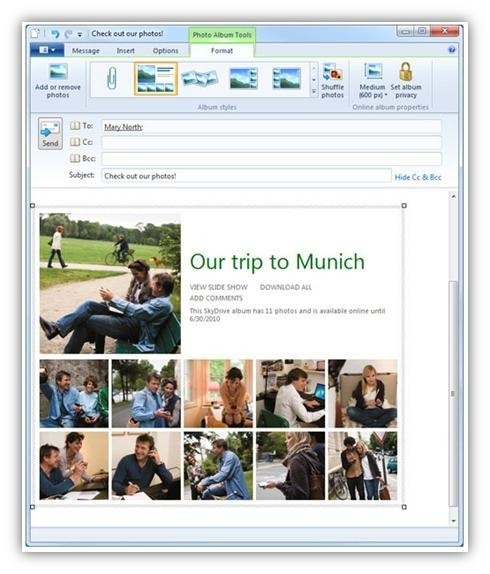 Windows Live Essentials includes Messenger, Mail, Photo Gallery, Movie Maker, Writer, Sync and Family Safety. 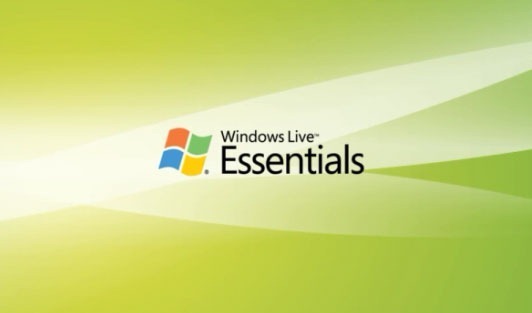 Essentials is available for free. 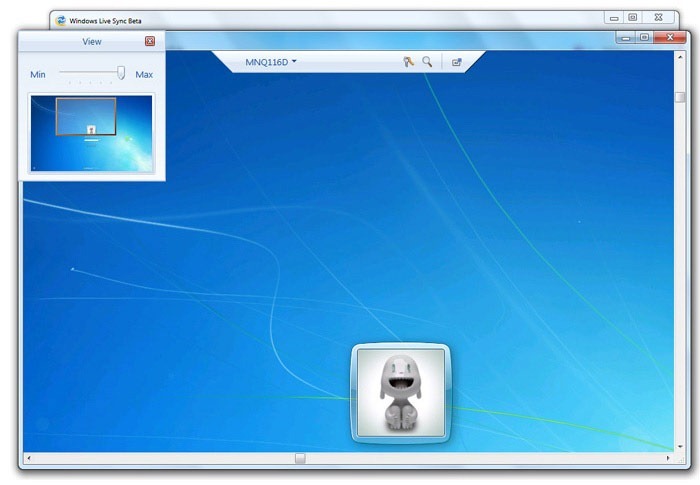 You can learn more at http://www.windowslivepreview.com.